Visit our Official Clergy Laity Website! 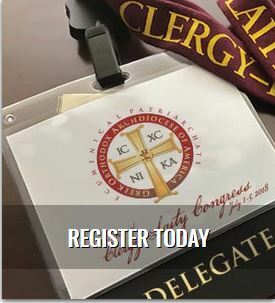 The 2018 Clergy-Laity Congress & the National Philoptochos Convention will convene on Sunday, July 1st - July 5th, 2018 at the Boston Marriott Copley Place in Boston, MA. Congress Registration is now available online through Cvent (click here). 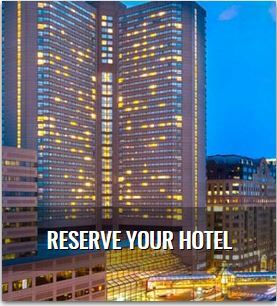 Reserve your room today either at the main hotel, the Boston Marriot Copley Place, or the secondary hotel, the Westin Copley. There is a special Clergy-Laity rate. Please use the links below to book your reservation to take advantage of the special rates. The number of rooms available at the special Clergy-Laity rate are limited and are on a first-come first served basis. 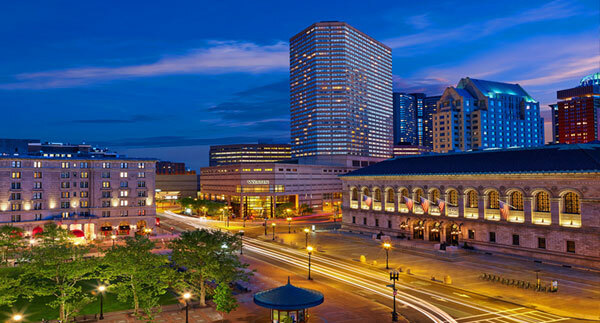 Set in the heart of downtown, Boston Marriott Copley Place offers hotel guests an exceptional experience. Our prime location is within walking distance of the chic boutiques and restaurants of Newbury Street and the Prudential Center. We’re also near attractions like Fenway Park, Copley Square and Boston Common.The hotel also features over 70,000 square feet of convention and meeting space, including the largest ballroom in New England and an award-winning catering team, making us an ideal choice for your next event. 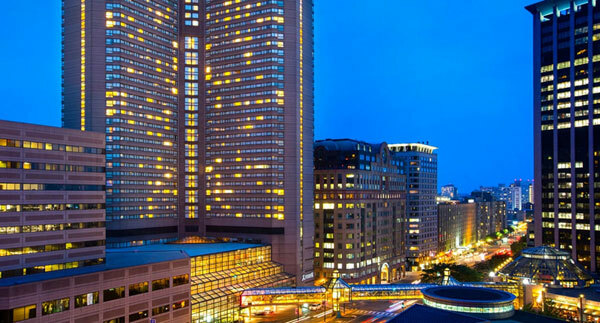 Winner of the AAA Four Diamond Award® in the heart of trendy Back Bay, The Westin Copley Place, Boston is linked to the Hynes Convention Center via skybridge and is only a stroll away from shopping at the Copley Mall, Prudential Building, and Newbury Street. Our 803 guest rooms, including 132 studio and 10 specialty suites, overlook scenic Back Bay and the Charles River.